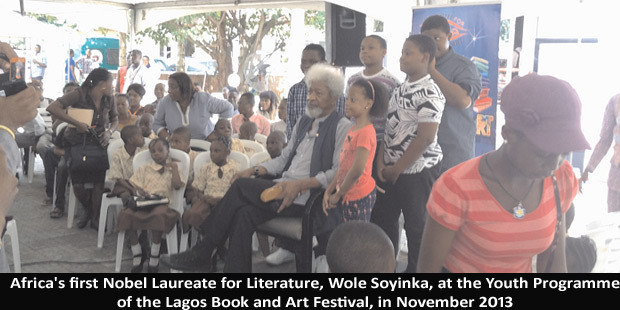 The oil industry in Nigeria is lining up in support of the Lagos Book and Art Festival (LABAF), the largest culture picnic in Africa and the continent’s most invigorating feast of the written word. The Niger Delta Petroleum Resources, Pillar Oil and Platform Petroleum, all Nigerian independents, have supported the 17 year Festival over the past six years. Lekoil and Neconde weighed in with their backing in 2015 and Lekoil has pledged cash support for 2016. Midwestern Oil and Gas gave significant financial support in 2013. 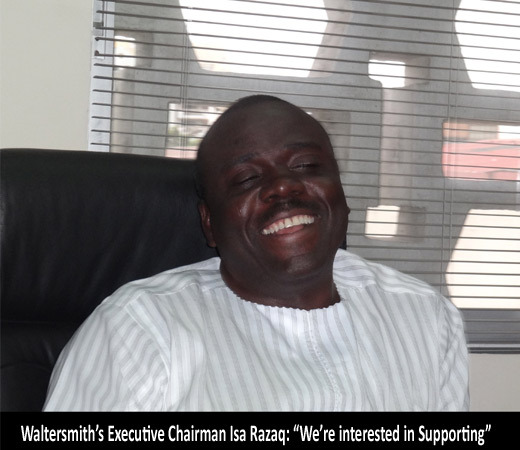 So did Esso Exploration Nigeria, the deepwater subsidiary of ExxonMobil in the country. Ofserv, an oil service firm, has been a location sponsor since 2015, paying for hotel accommodation for festival participants who fly into Lagos. Waltersmith Petroman is the latest to commit. 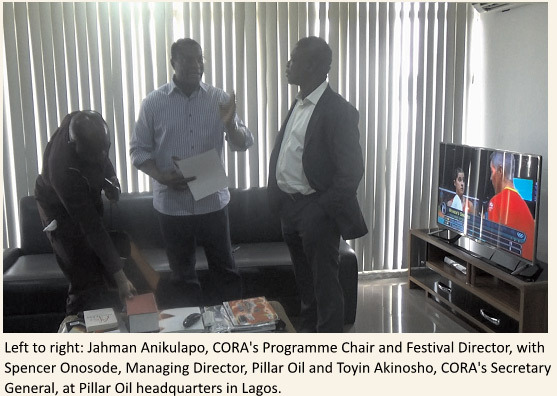 “The LABAF will remain one of the main functions that we support outside of our host communities”, says Layiwola Fatona, Managing Director of Niger Delta Petroleum Resources.“Just be clear on this”, declares Spencer Onosode, Pillar Oil’s Managing Director and a keen lover of books, “We are Partners”. Last year Shell geologist Kehinde Olafiranye shipped in 20 copies of books, including Tom Burgis’ The Looting Machine and Ari Shavit’s My Promised Land for the purpose of two sessions at the 17th LABAF. This year he has ordered three copies of two books; Inside Terrorist Organizations, by David C., 1985. (ed) and 2)Jihad in the West: The Rise of Militant Salafism, by Egerton Frazer. Bashir Koledoye, a former Chevron geologist who now owns a geoscience consultancy firm named D’Harmattan, bought copies of nine books in 2014, donated money for books in 2015 and in 2016 delivered six copies of three books (two for each) including The Yacoubian Building by Alaa Al Aswany, Terrorism and the Politics of Fear by David Altheide, and The Spirit of Terrorism, by Jean Baudrillard. 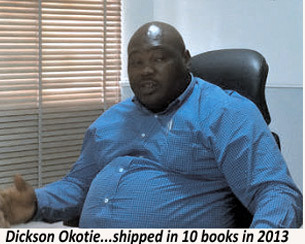 Dickson Okotie, a consultant Early Production Facility (EPF) engineer, shipped in 10 books in 2013. 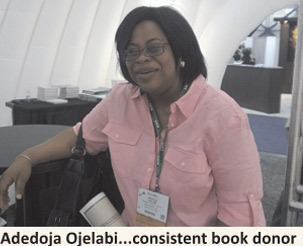 In 2014, Dayo Ojo, an ExxonMobil “alumnus” who runs a reputation management company for the industry in Lagos, ordered fifteen copies of both the French scholar Thomas Picketty’s hefty tome: Capital in the 21st Century and Dambisa Moyo’s How The West Was Lost, for the purpose of a session titled Key To The Knowledge Economy. This year, Mr. Ojo has donated copies of Joe Stiglitz’s new book: The Great Divide, Unequal Societies and What To Do With Them, which will be discussed by participants at this year’s session on Key To The Knowledge Economy. The 2016 edition of LABAF runs from November 10 to November 13 at the Freedom Park in Lagos. The theme is The Tryranny of Knowledge; Literacy is a terrifying weapon against the forces of darkness. Please join us.